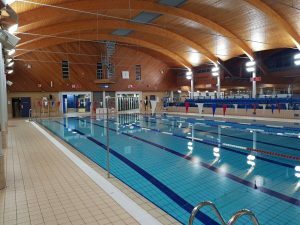 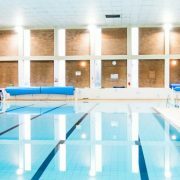 Waveguide Lighting carry out 3 installations for a major leisure centre facilities management company which has specified Waveguide Lighting as its preferred technology due to efficiency and human-centric benefits. 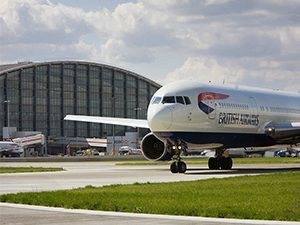 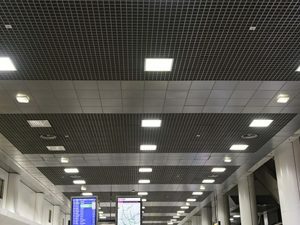 Major project completed at Heathrow Airport on behalf of a major airline catering company – installation involved over 2000 fittings in food preparation, freezers, production and stores areas – all installation were carried out “out of hours”. 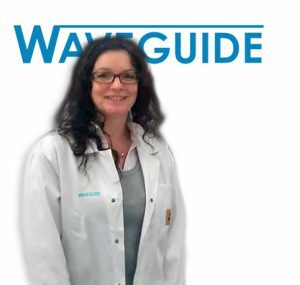 Waveguide takes delivery of a state-of art screen printing system required for accurate placement of reflectors on the light rod; this is the third system and enables Waveguide to further increase output from the Warrington based manufacturing facility. 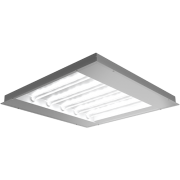 Waveguide Lighting has supplied 600 internal light fixtures for production areas of a major Scottish brewery. 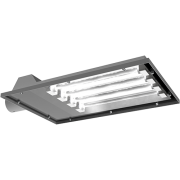 Waveguide were selected after extensive trials with various lighting companies, but Waveguide provided the best performance in trials in terms of UGR, uniformity and CRI. 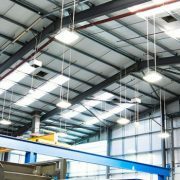 Waveguide Lighting completes an 80 sites project for a major UK based storage facilities company. 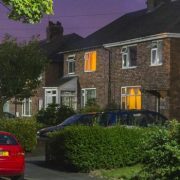 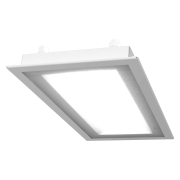 All their UK sites now have Waveguide for all external lighting functions. 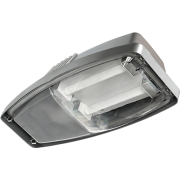 MZB Soluciones de Venta have been appointed Waveguide Lighting agents for Spain and Portugal. 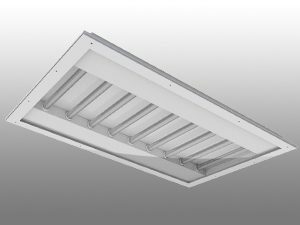 Waveguide Lighting enter the high mast market! 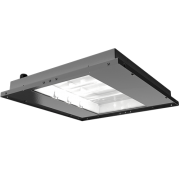 Having been asked by a client to replace an LED high mast product that was rejected due the products inability to meet uniformity and light-spread requirements, Waveguide developed a retrofit product to meet these criteria. 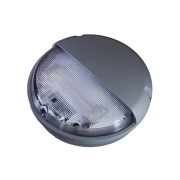 A modified StarShot light was installed and immediately accepted by the client! 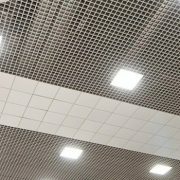 A global FM has specified Waveguide Lighting as the preferred supplier of lighting fixtures for their beverage production facilities – the initial order consists of 132 internal light fixtures for the UK based bottling plant. 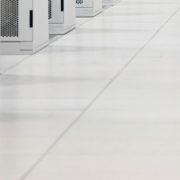 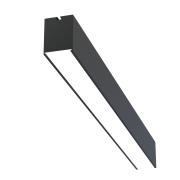 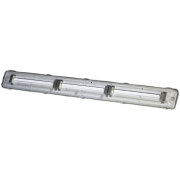 Waveguide Lighting obtain UL approval for the “SlimLine” linear product developed for use in data centres. 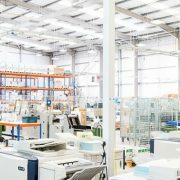 This opens the door for expansion of this project across North America for a global software corporation. 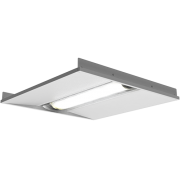 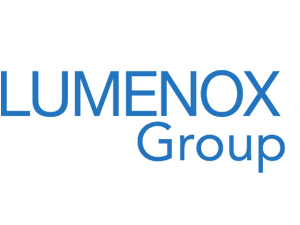 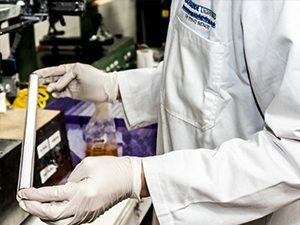 Waveguide Lighting Incorporated into Lumenox Group. 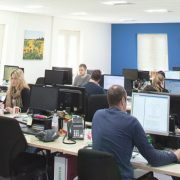 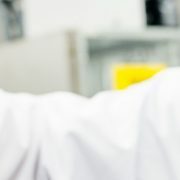 Waveguide, formerly based in Warrington, has been relocated to the Lumenox HQ in Garretts Green near Birmingham Airport. 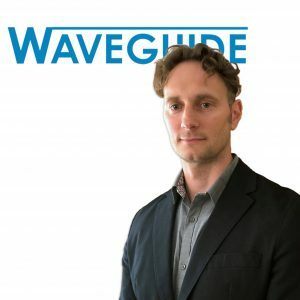 Leading LED lighting manufacturer, Waveguide Lighting, is delighted to announce the appointment of Anthony Batt as Regional Sales Manager.